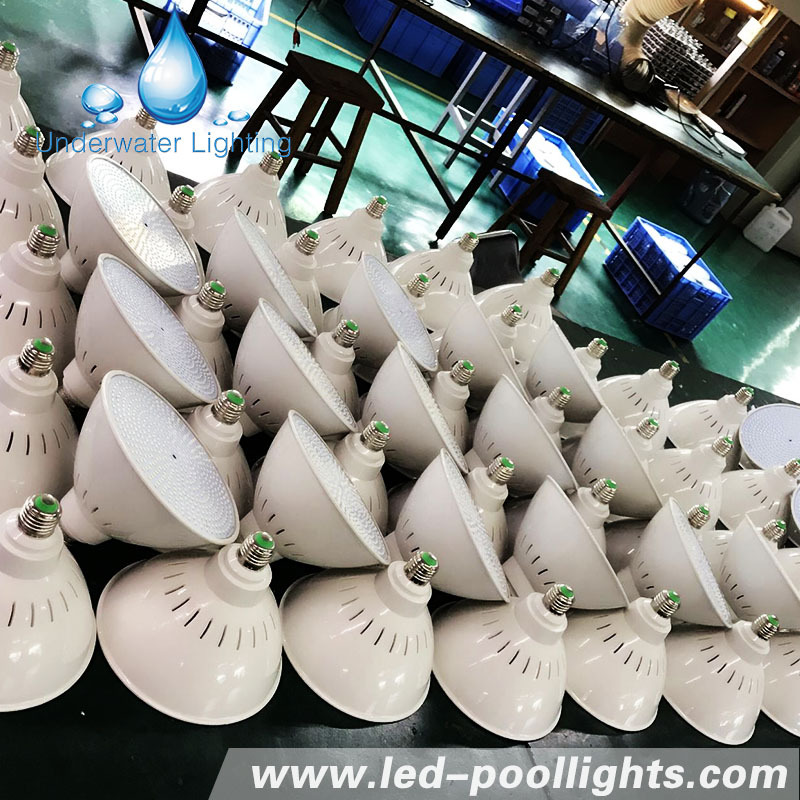 Two different design of lamp body shell for your reference. 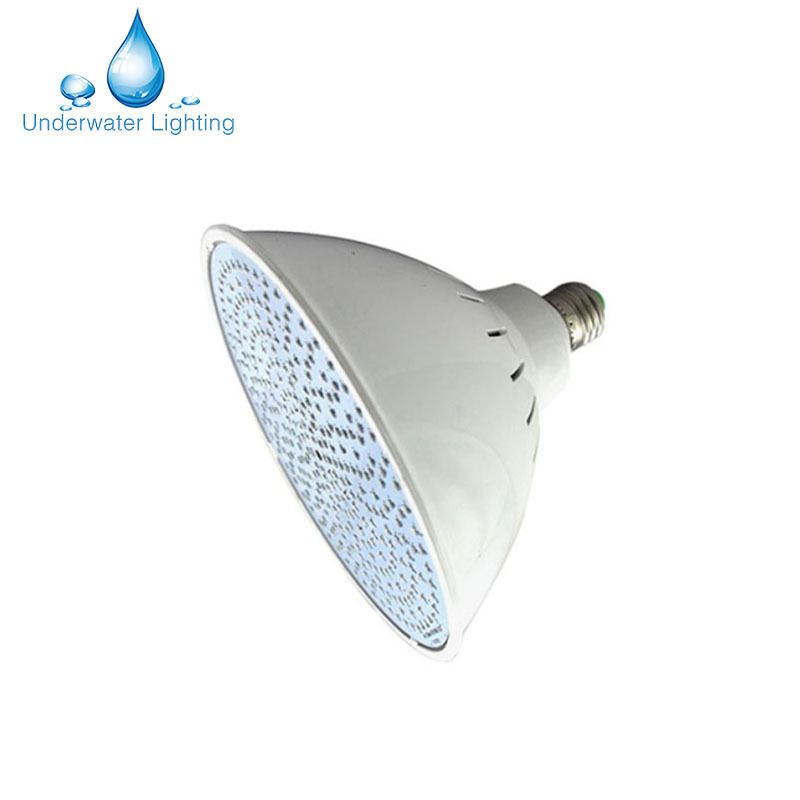 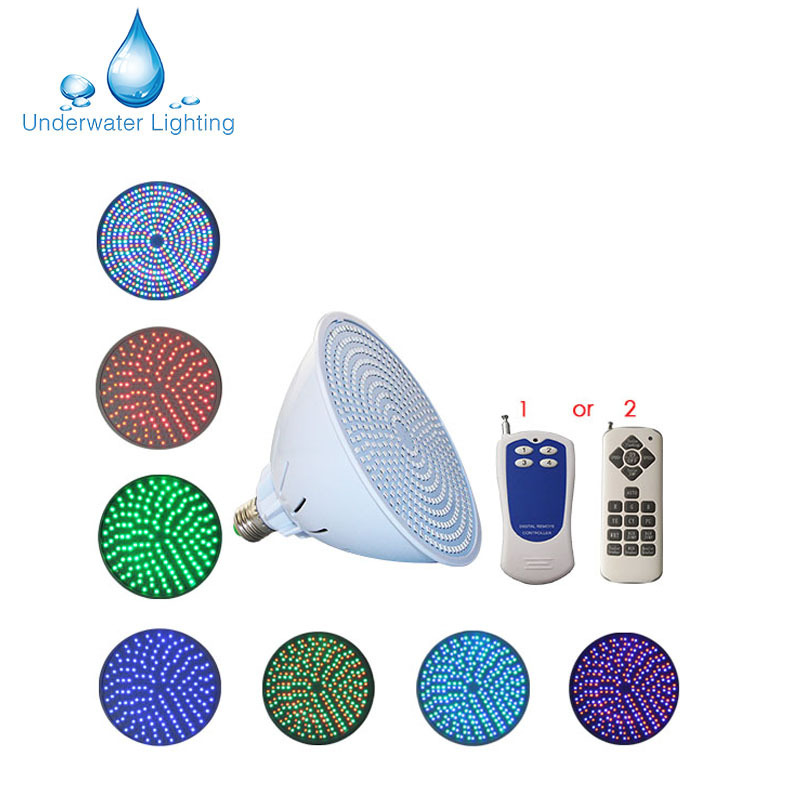 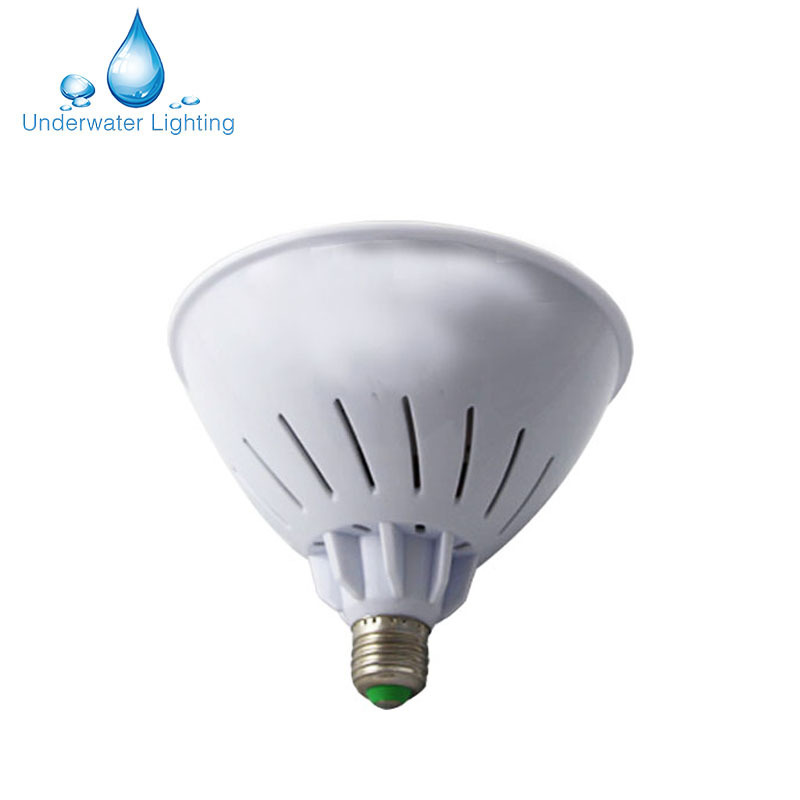 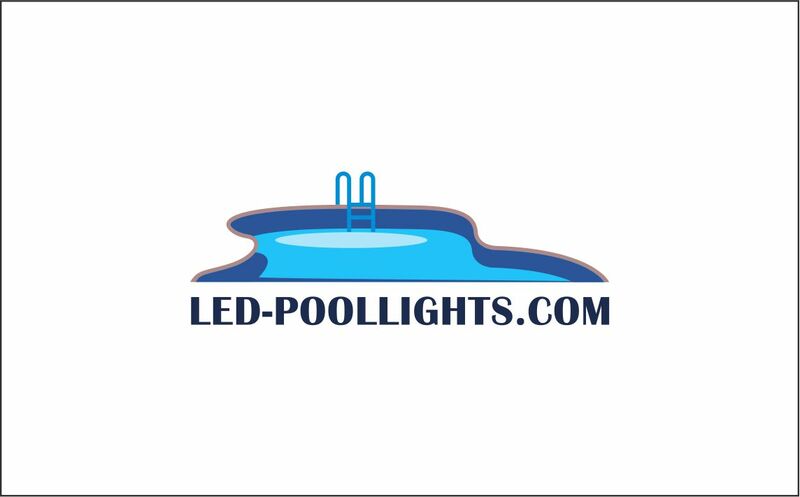 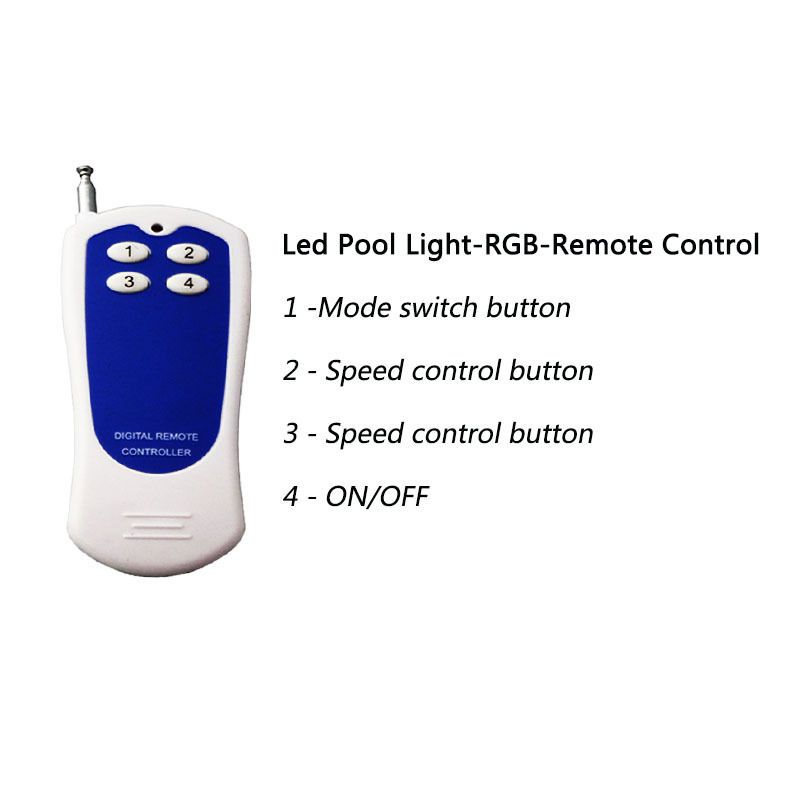 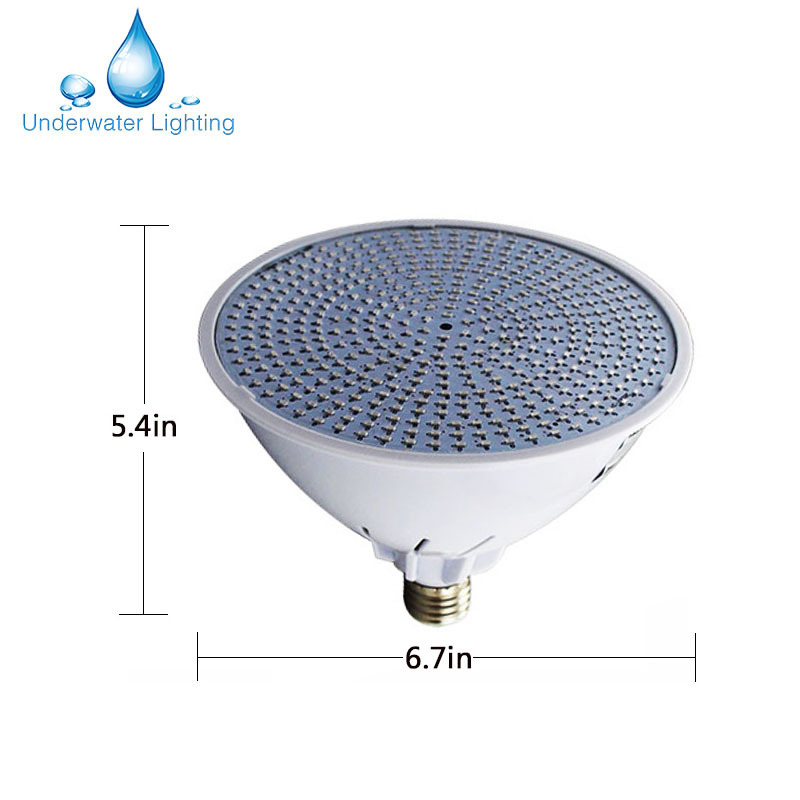 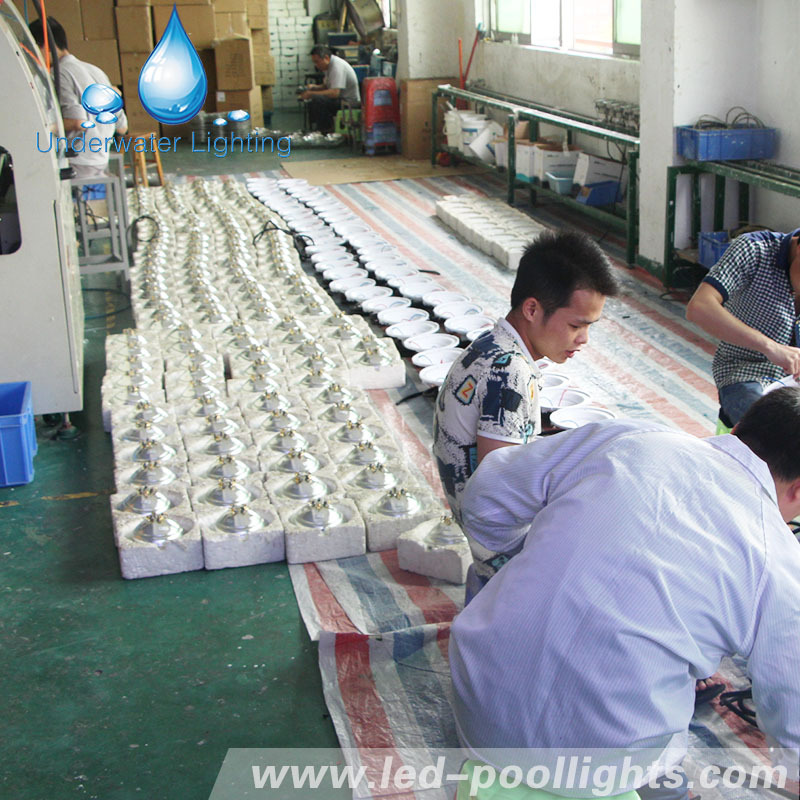 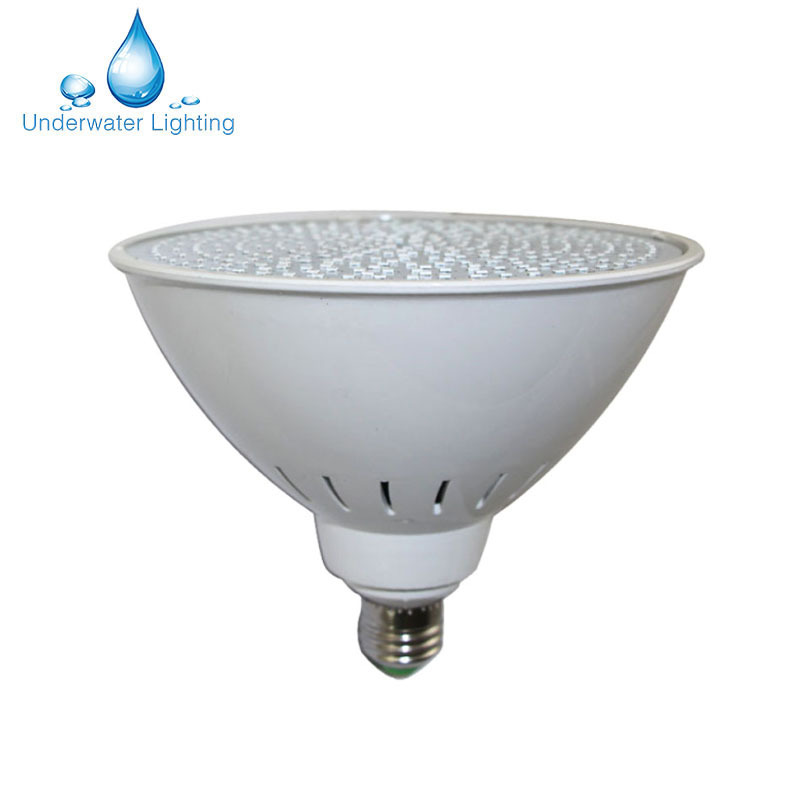 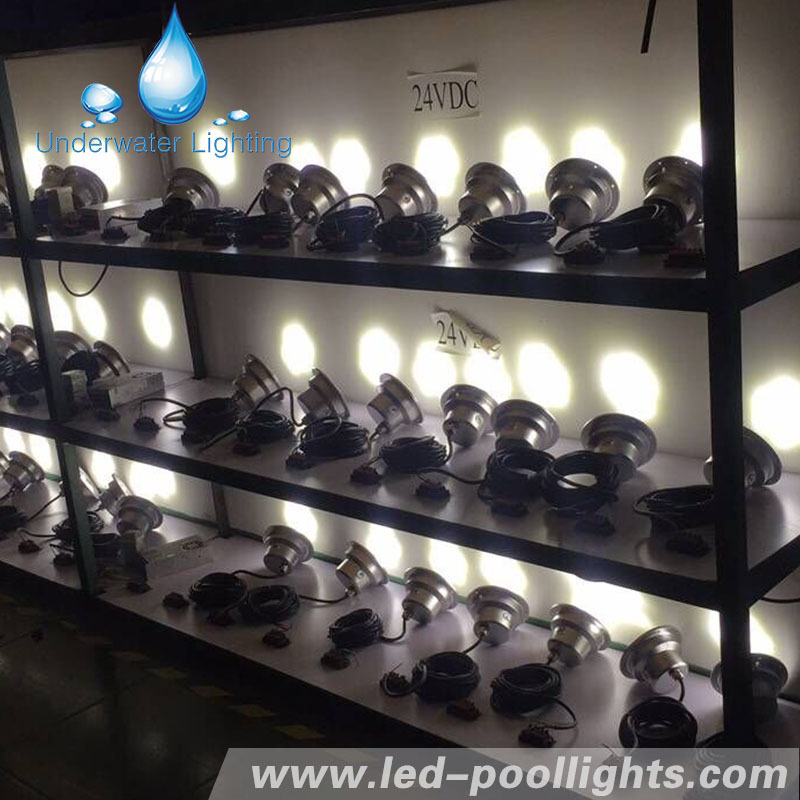 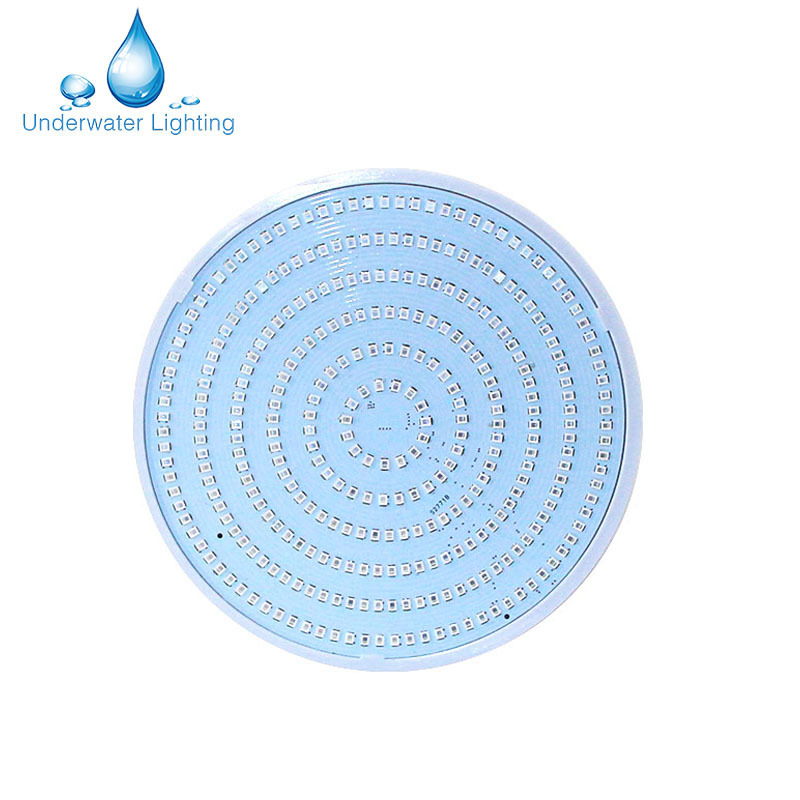 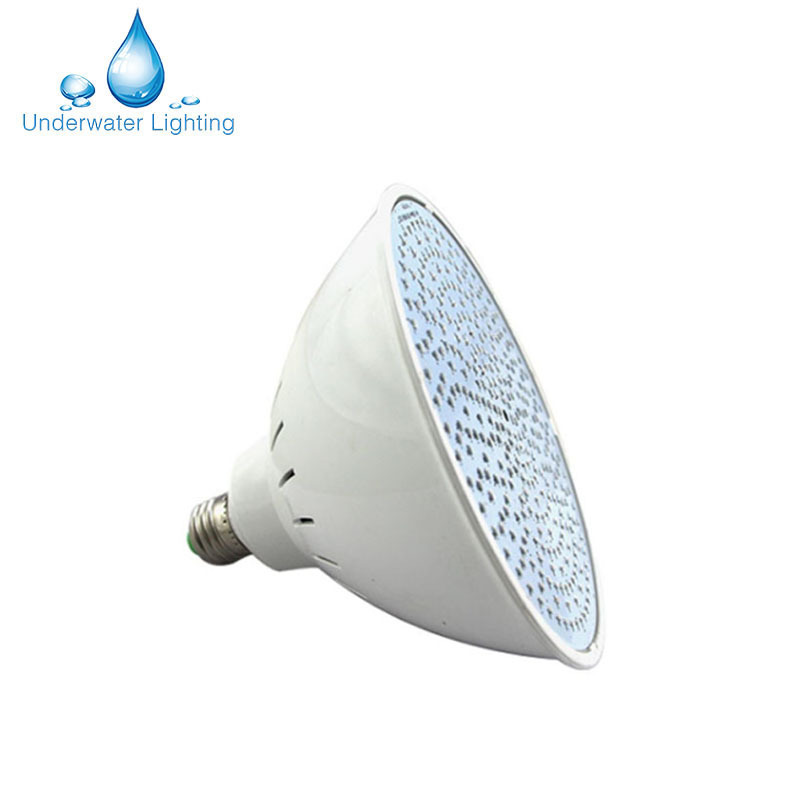 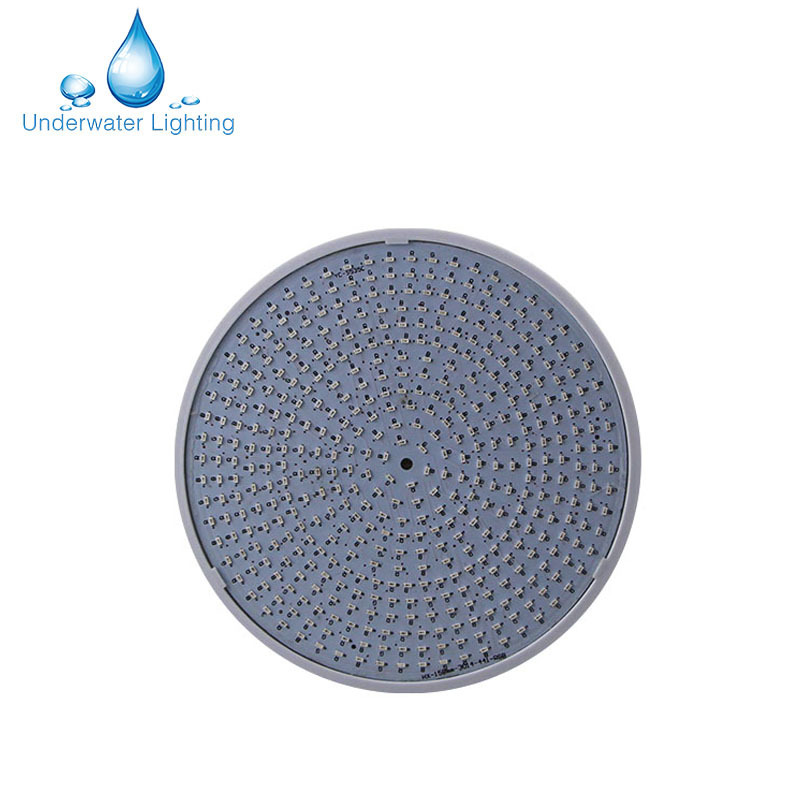 We have our own factories to produce various of led underwater light. 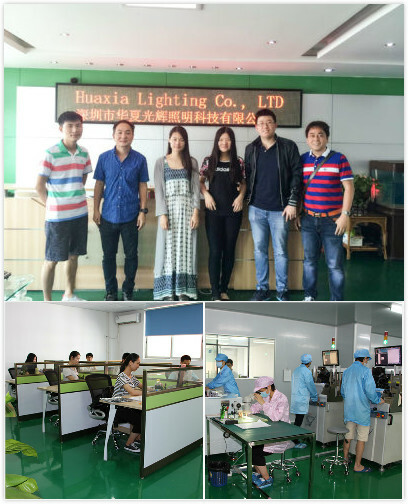 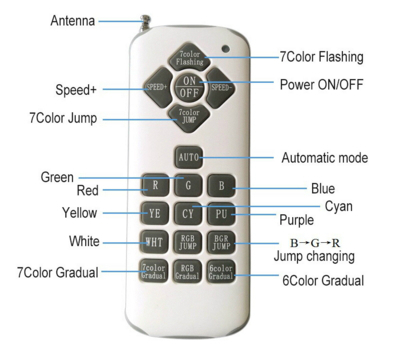 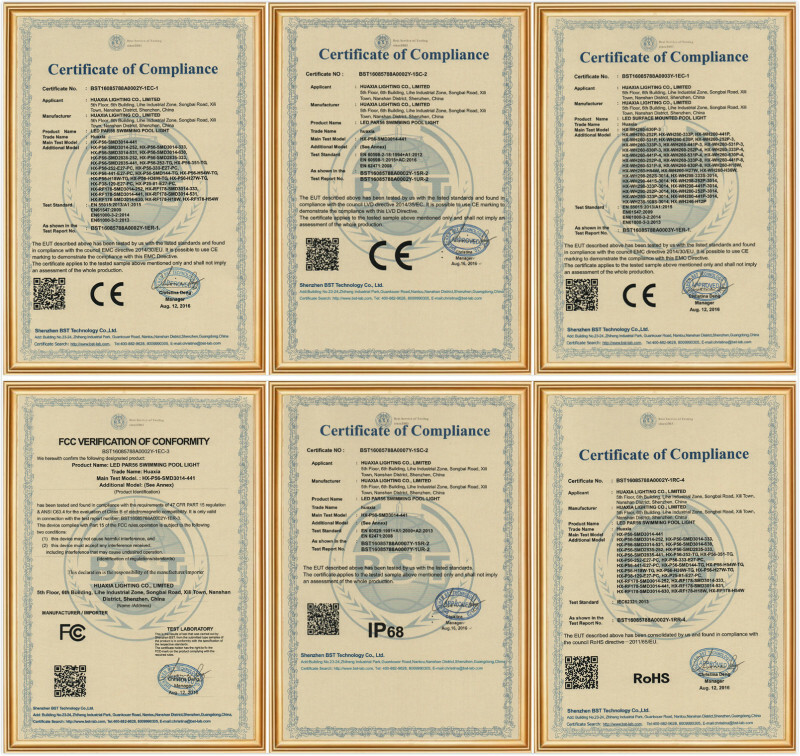 Shenzhen HuaXia Lighting Co.,Ltd, established in 2008 is professional manufacturer and specializing in R&D,manufacturing, sales and service of LED lighting products,with a wide assortment of lighting units for Swimming pool lights,LED unerwater light,LED fountain light, LED Garden Light, LED Wall Light, ect.